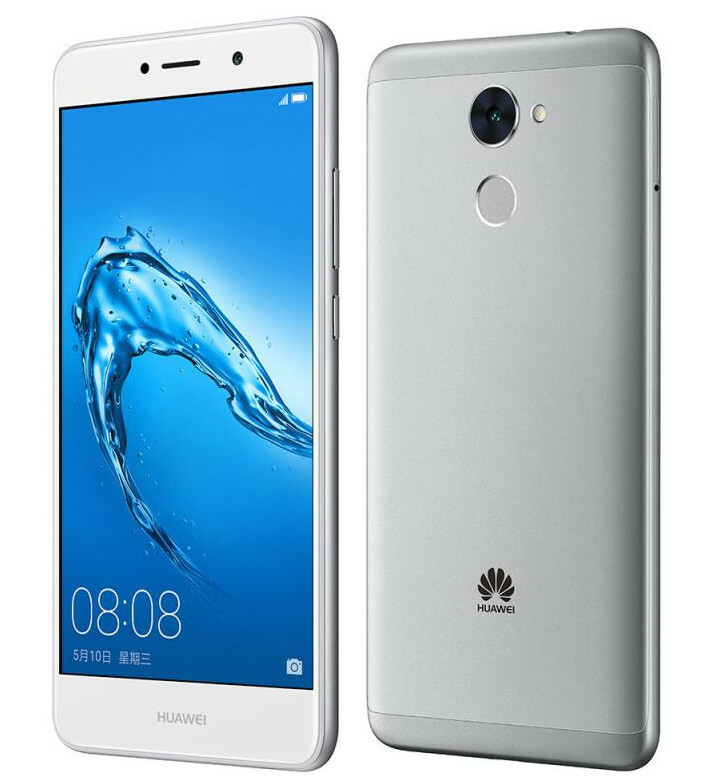 Huawei introduced the company’s latest smartphone in the ‘Y-Series’, Huawei Y7 Prime in Hong Kong. Let us have a detailed look at its specifications. It is powered by Octa-Core Snapdragon 435 processor (4 x Cortex A53 1.4GHz + 4 x Cortex A53 1.1GHz) with Adreno 505 GPU and runs on EMUI 5.1 which is based on Android 7.0 (Nougat) out of the box. The device comes with 3 GB RAM and 32 GB internal memory that can be expanded to 128 GB using microSD card. It has 12-megapixel primary camera with LED Flash, f/2.2 aperture, 1.25μm pixel size and 8-megapixel front camera. The mobile is equipped with fingerprint sensor on board to provide an extra layer of security besides supporting 4G VoLTE, WiFi 802.11 b/g/n, Bluetooth 4.1 LE, GPS / GLONASS connectivity features. The smartphone packs a 4100mAh (typical) / 4000mAh (minimum) battery and weighs 165 grams with 153.6 x 76.4 x 8.35mm size measurements. 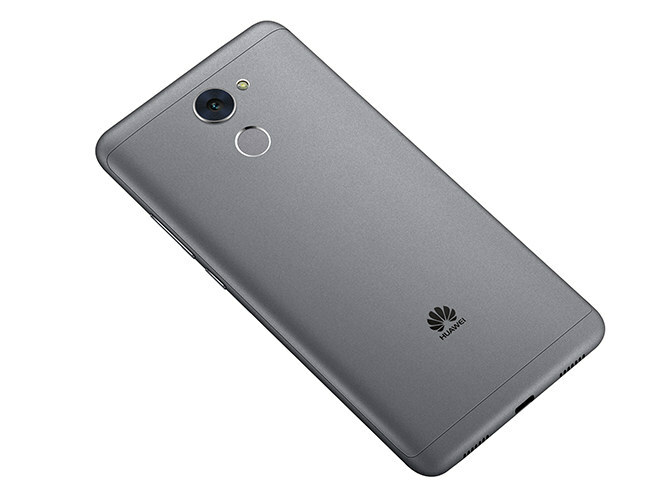 Huawei Y7 Prime will be available in Gray, Silver and Gold colors at a price of HK$ 1880 (US$ 250 / Rs. 15520 approx.) and will be available from vmall in Hong Kong.